The videos below offer an introduction to Booth Library as well as instruction on how to access services and materials. Please review these items to better understand the basics of our library services. You can use the search widget below to begin your search for articles related to topics in education. The box searches the primary education databases: ERIC, Professional Development Collection, and PsychINFO. 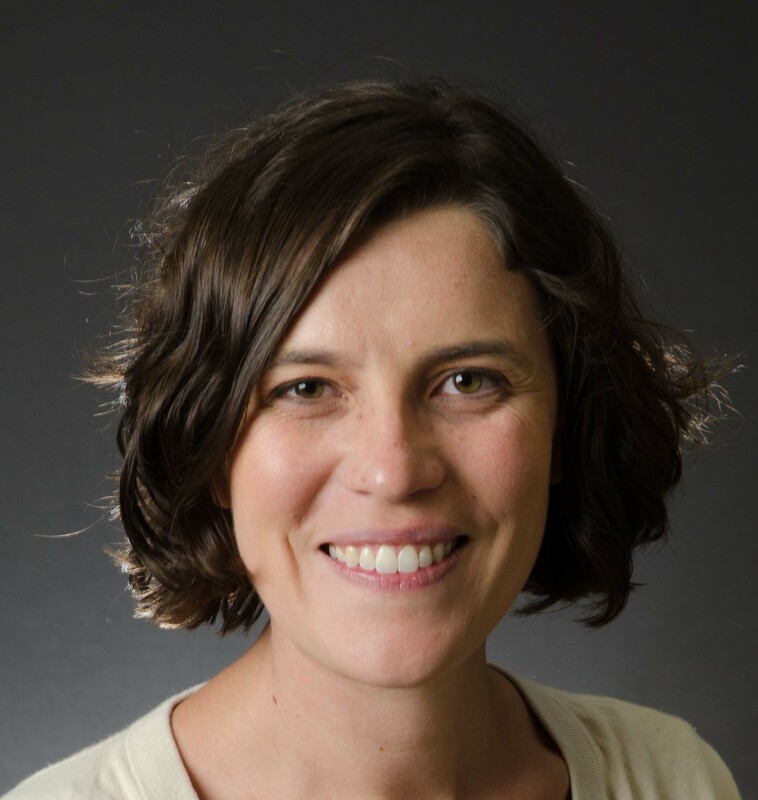 All of these databases contain research from PreK through post-graduate education. It is helpful to include the level of student in your search terms (i.e. Undergraduage or Graduate). Use quotation marks to keep key ideas or phrases together. For example: "Undergraduate Students" or "Student Satisfaction"
If you are off campus, before being able to view your results, you will be asked to provide your EIU NetID and Password. Additional Higher Education Resources can be found in our list of Education Databases. If the book you want is not available at EIU or through I-Share, try searching WorldCat (international database of library holdings) or submit an Interlibrary Loan Book Request. In addition to searching for your topic by keyword, subject headings may be useful in identifying relevant sources of information. Booth Library offers E-Books on two major platforms: SpringerLink and EBSCOhost. 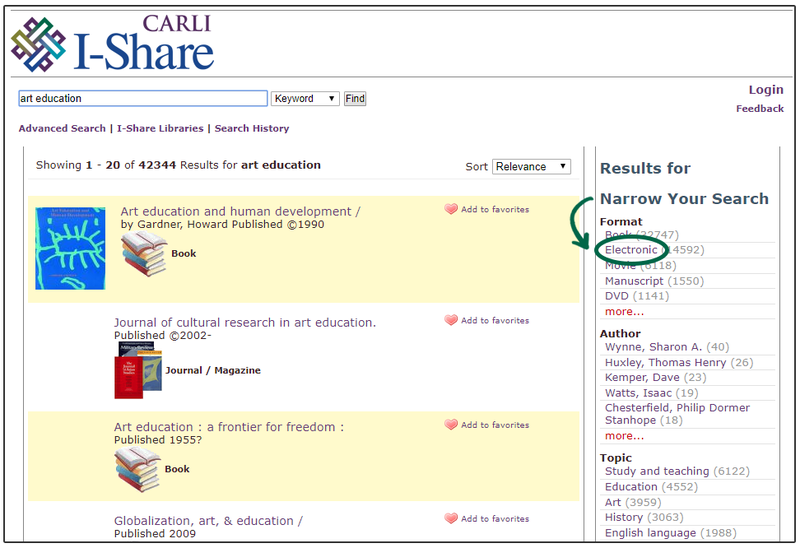 You can search for books inside each database using the search box below. First, select either Spring or EBSCO. Then conduct your search. For tips on navigating either e-book platform please see below. For additional help navigating our E-Books, please see our E-Books Resource Guide. Books in SpringerLink are available to multiple users simultaneously. You can download single chapters or complete books. 4. Narrow results. In SpringerLink, you can narrow your results using the Discipline or Subdiscipline facets on the left side of your search results. 5. If you don't see the discipline that interests you. Click on See All. You can then browse all the Disciplines or Subdisciplines. E-Books in EBSCO are typically only available for one patron to view at a time. Sometimes we do offer titles for three simultaneous users. 4. Narrow results. Like in SpringerLink, you can narrow your results using the facets on the left. 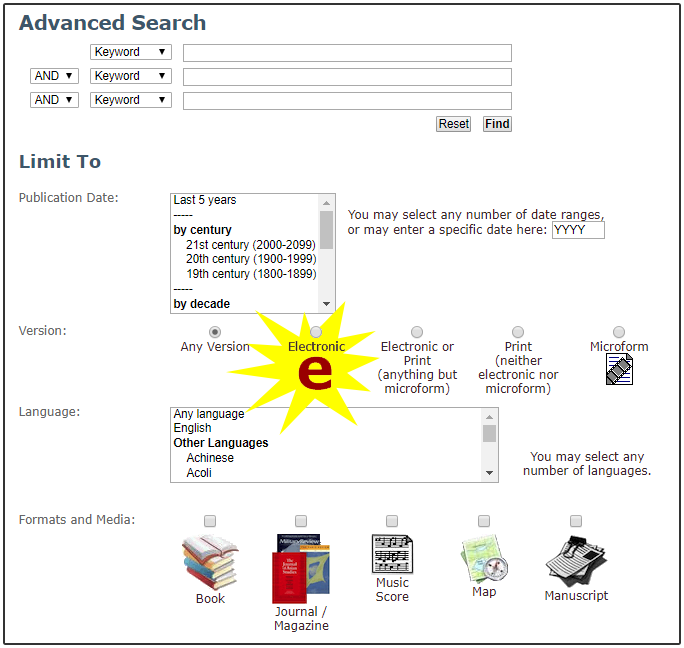 In EBSCO, you can limit your results by Subject. 5. If you don't see a Subject of interest, click on Show More. 6. To access a book, click on the title. You can then click on either the PDF or ePub full text to browse online. Or, you can download. Look where it says concurrent user level to see how many simultaneous users the books can support. We have a variety electronic reference resources available through Gale Virtual Reference Library that are great for background research on a variety of topics within the education discipline. These are particularly appealing because they are searchable, and you can access them from anywhere. You can see a breakdown of education topics in the image below. If you are interested in introductory articles to any of the topics in the image follow these steps. 2. You will need to type Education into the Topic Finder search bar. 3. Select your topic of interest. Article titles will display in the box to the right. You can then browse and click on titles of interest to see the full article. Here are a few examples of our print encyclopedias relevant to higher education. They are located on the north end of the 3000 level of the library. Kanopy has an extensive selection of videos videos related to the discipline of Education, including both Education Documentaries and Teacher Education Development.